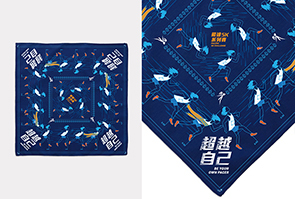 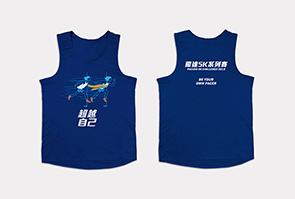 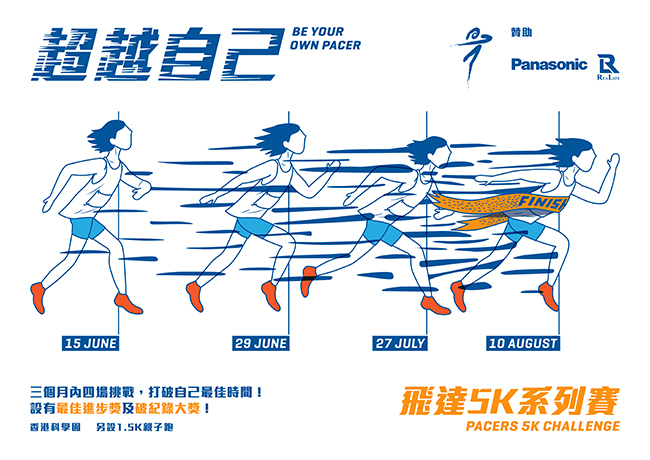 Pacers Athletics Club is one of the earliest professional running clubs in Hong Kong. 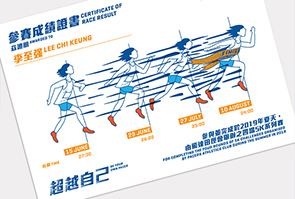 They have been training eite runners at the top standards of Hong Kong. 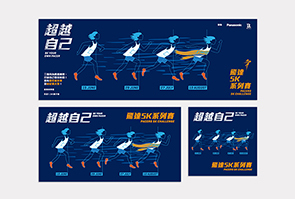 The 5k Challenge was firstly held in 2018 to celebrate the 40th anniversary and the result went well. 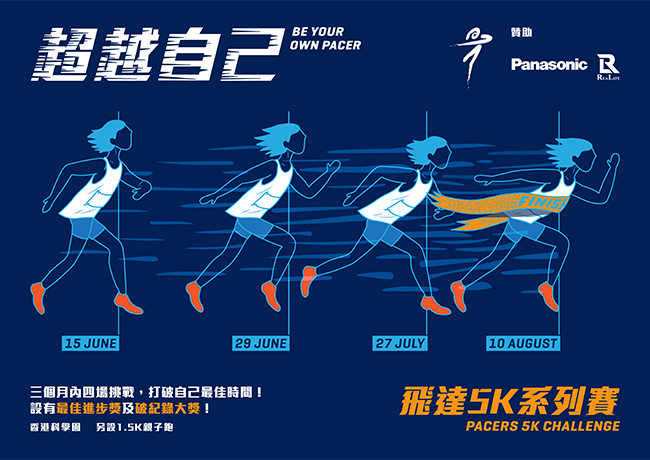 So they decided to organise it again in 2019 with the theme, "Be your own pacer". 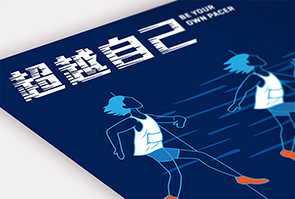 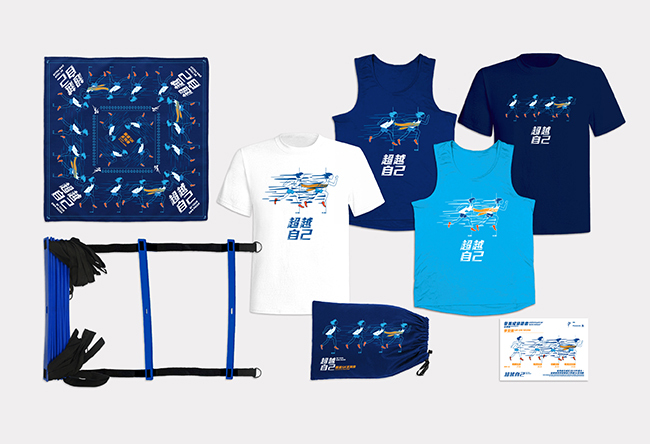 By joining the four around of races, runners will be able to challenge themselves to improve and run faster. 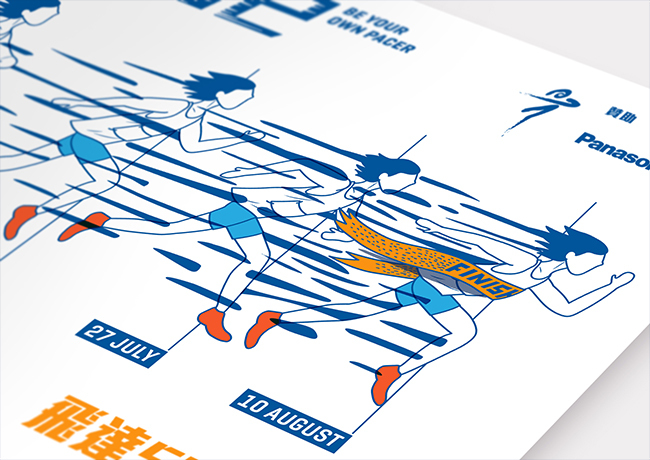 You are your only competitor. 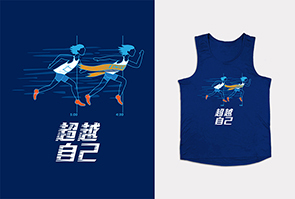 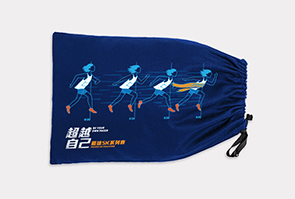 So we have created a main illustration of a runner running faster than himself every next time. 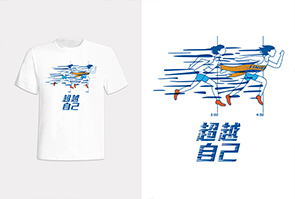 There are shades of speed and driving forces in between to represent the determination.